Spare parts for the Reverberi steam pressing range, available from stock. 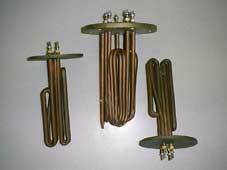 Heating element (Main) for models: Gak, Gak3, Gak5, GL, GL-Pro, GL3, GL5 etc. Iron elements for models: M27, M28, M29 & M30 etc. 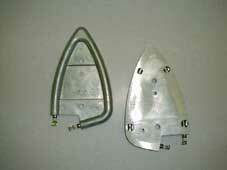 Steam iron spare parts for models: M27, M28, M29, M30 etc. 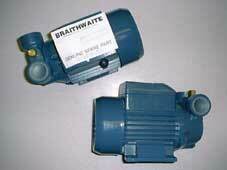 including, element, thermostat, fuse, micro switch, dial, cable, steam hose etc. 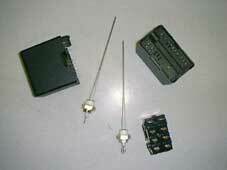 Level probes, water control boxes & contactors for model Gak, Gak3, Gak5 etc. 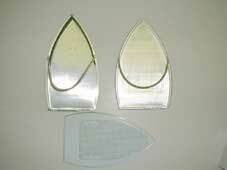 Iron Teflon shoes for most makes of steam iron, including: Reverberi, Veit, Casoli, etc. 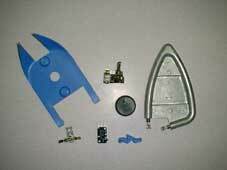 Please call or email for our full range of Reverberi spare parts.